At ProSource® of Austin, we understand every element of the flooring process. That’s why we’ll provide you with the resources and products you need to make your flooring project a success. And you budget goes farther with our low, wholesale prices. Work with our dedicated account managers to select a flooring option that matches, and even enhances, the existing decor of a home. 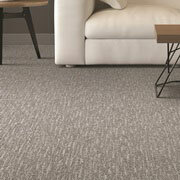 Make any room in the house feel more welcoming and inviting with beautiful new carpet flooring. The soft feeling of carpet makes it ideal for a slip-free walking surface, as well as provides a home with a built-in measure of soundproofing. Visit our Austin showroom today to see our expansive collection of carpet colors, styles, materials and more. Few things can add a classy and refined touch to a home the way hardwood floors can. We offer many varieties of wood species and finishes from brands you trust. The elegance of hardwood never goes out of style. If you’re looking for a flooring option that is durable and attractive, then laminate flooring is the perfect solution. 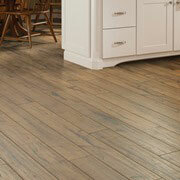 Available in an assortment of finishes and patterns, you can have flooring that looks as good as hardwood or stone. 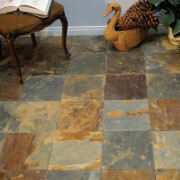 At ProSource of Austin, we offer an incredible selection of tile flooring. 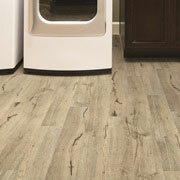 But it’s no restricted to underfoot, as tile is perfect for backsplashes, tub surrounds, and shower walls. Create stunning patterns and visual effects in bathroom, kitchen, and entryway floors with tiles made from ceramic, porcelain, stone, and glass. For an extraordinary effect on any home, consider our line of vinyl including luxury vinyl tile (LVT) and luxury vinyl plank (LVP). Create looks of stone or wood, or exquisite designs available in sheet vinyl. 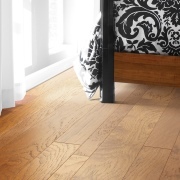 The wholesale price belies the high quality and longevity of these ingenious flooring options.